Spreading processes (particular focus on epidemics). 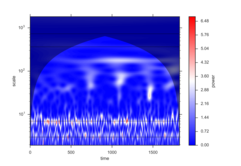 Dynamical systems (linear and non-linear) and mathematical modelling. Collective dynamics, risks and decisions. Agent-based and event-driven simulations reproducing the dynamics of the German cattle trade network for the years 2010 to 2014, and predicting its behaviour further, with a focus on the bovine viral diarrhea disease (BVD). Collaborative project with current and former members of the group and partners from the Friedrich Loeffler Institute. The project's code is available on GitHub. 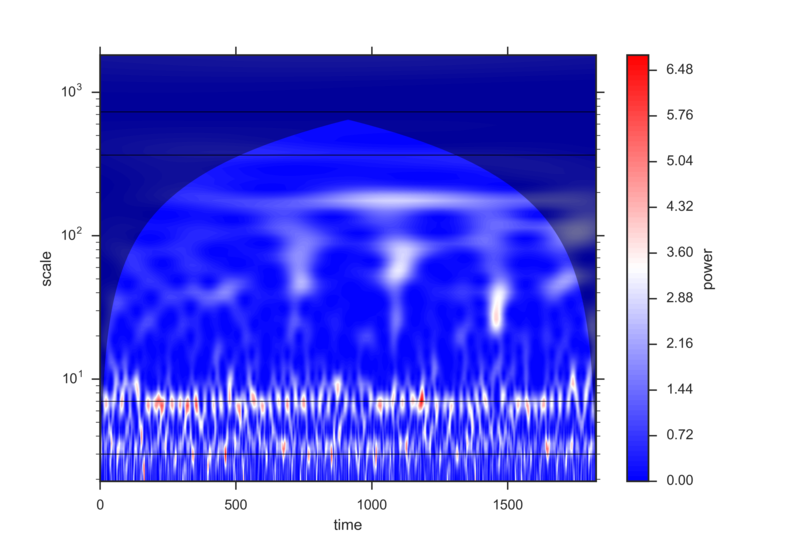 Mean-field model of retarded integro-differential equations on the BVD dynamics. Wavelet analysis of the trading activity on the German cattle trade network (2010-2014). Weekly aggregation of the German cattle trade network for the years 2010-2014. 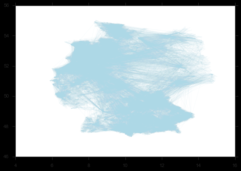 Static and temporal analysis of the German, Greek and Swiss cattle trade networks. Characteristic times, paths, trends and spatial correlations are identified with the aim of revealing epidemic vulnerabilities of the network. Joint work with Vittoria Colizza's team in Paris. We have worked on clustering the activity of the cattle trade network of Germany into its 16 federal states as illustrated in the interactive application below (work performed by Lukas Kikuchi in the summer of 2016). 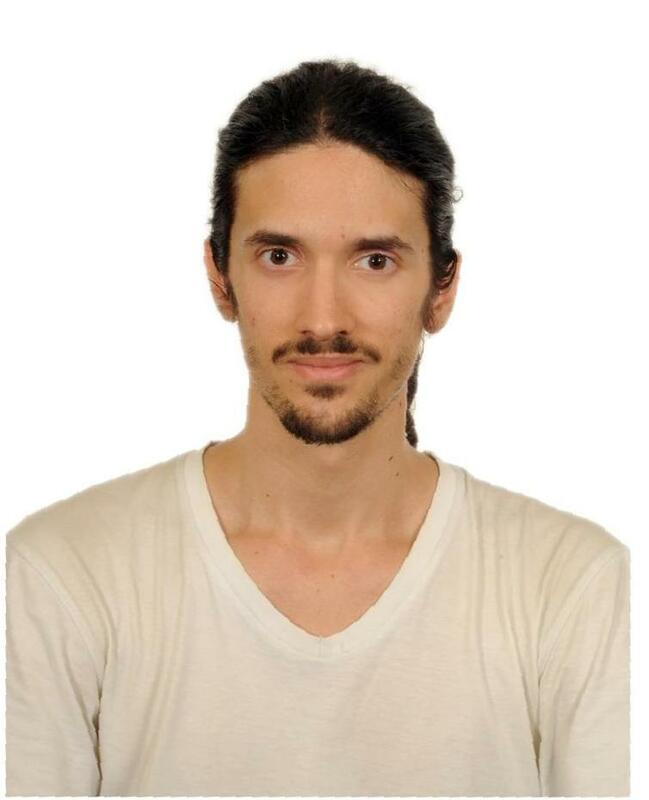 Ph.D. candidate, Institut für Theoretische Physik, Technische Universität Berlin. M.Sc. in Materials Science and Engineering, Masdar Institute of Science and Technology. Master thesis title: "Passive Airflow Engineering for Sand Accumulation Minimization on Surfaces: A Proof of Concept", supervised by Dr. Ahmed Aljaberi. B.Sc. thesis title: "A Comparative Case Study Between the Deterministic and Stochastic Population Dynamics' Model SIRS", supervised by Dr. Astero Provata. Classical Piano Studies and Degree in Athens. International Workshop on Applied Probability, 20-23 June 2016, Toronto, Canada. Invitation by Leticia Ramirez. DAAD 2017 grant for a B.Sc. summer student from the U.S.A., U.K. or Canada. DAAD 2016 grant for a B.Sc. summer student from the U.S.A., U.K. or Canada. Inia Steinbach (2015-2016): master thesis entitled "Agent-Based Modeling of Epidemics in Networks of Livestock Trade". Co-supervised with prof. Philipp Hövel, Dr. Hartmut Lentz and Andreas Koher M.Sc. Larissa Bauer (2015-2016): master thesis entitled "Chimera States in Epidemic Models". Co-supervised with prof. Philipp Hövel, Dr. Konstantin Blyuss and Dr. Yuliya Kyrychko. Pascal Blunk (2016-2017): master thesis entitled "Containment Strategies in Networks of Livestock Trade". Co-supervised with prof. Philipp Hövel, Dr. Hartmut Lentz and Dr. Jörn Gethmann. Lukas Kikuchi (summer of 2016): project on the topic "Visualisation of Networks". Ananwat Tipawat (summer of 2017): project on the topic "Dynamics on Temporal Networks". Paper 2018 not found in database! Paper 2017 not found in database!